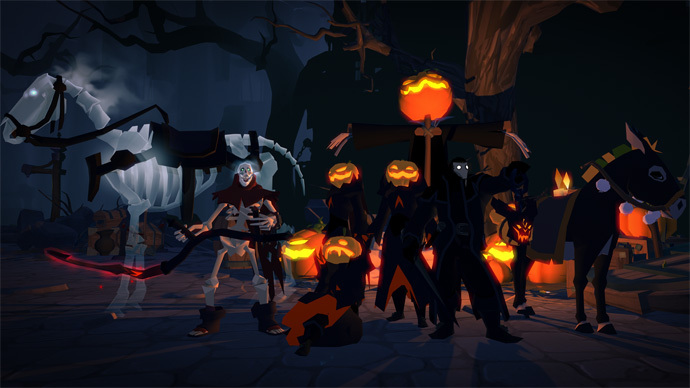 Until 15 November, the event will take place during which you should collect Halloween decorations to match the season. You can find them in Random Camps, in chests or as a reward for fighting in the Arena. You can also find Pumpkin Pips during expeditions that also contain the Pumpkin Pips. 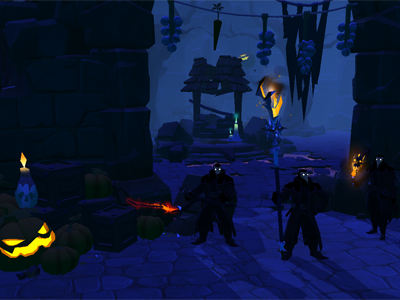 In the period of the Halloween event you experience the cities in the fantasy world creepy decorated. This should set you in the right mood to celebrate the event with your friends. In addition, the world is currently shining in autumnal robes and the leaves of the trees in the cities is colored colorful. 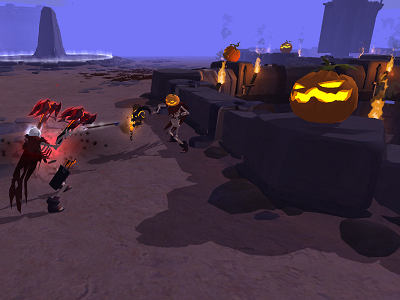 In the course of the autumn, further events will take place in the MMORPG Albion Online. Do you play Albion Online? How do you feel about it? As an endless grind or as perfect freedom?